Brad Pitt broke off his engagement from Jill Schoelen in December, 1989. They had been engaged for 9.6 months. Brad Pitt is currently available. 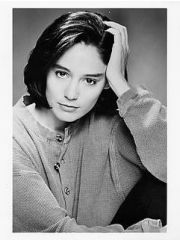 Where and/or how did Brad Pitt and Jill Schoelen meet? Why did Brad Pitt and Jill Schoelen break up?